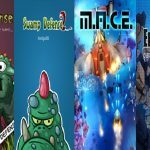 The Amiga website Amigatronics celebrates it’s 10th anniversary! Amigatronics is mostly know for it’s Twitter channel being active since September 2013 and tweeted over 15.868 related Amiga and retro articles! 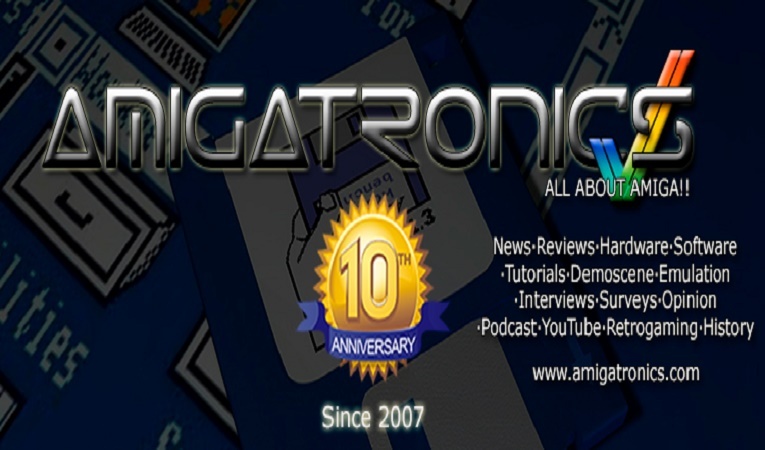 You can also find Amigatronics on Youtube with many reviews, gameplays, interviews, demoscene and much more, the channel has over 250.000 views and many subscribers! 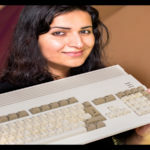 A big congratulations for their contributions to the Amiga community and a big thanks for sharing our articles!